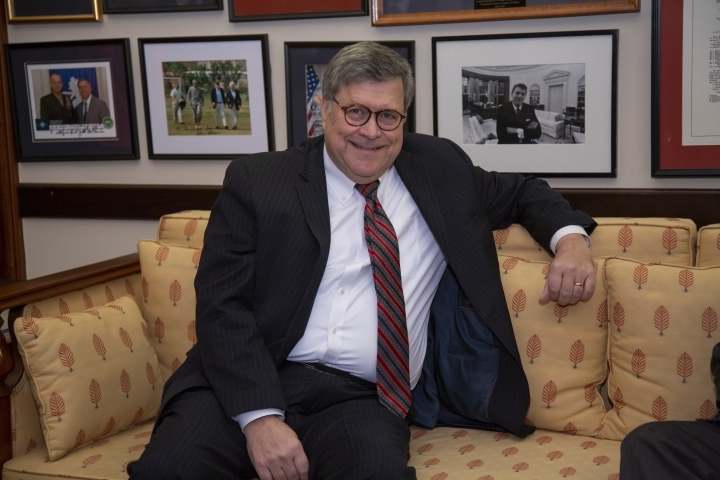 WASHINGTON — When William Barr was attorney general in the early 1990s, he was outspoken about some of America's biggest problems — violent crime, drug addiction, teenage pregnancy. The "Age of Aquarius," he warned, had given way to crack babies and broken families, misery and squalor. The rhetoric reflected Barr's deep-seated personal beliefs and was typical talk for a conservative Republican at a time when family values and tough-on-crime stances defined the party. 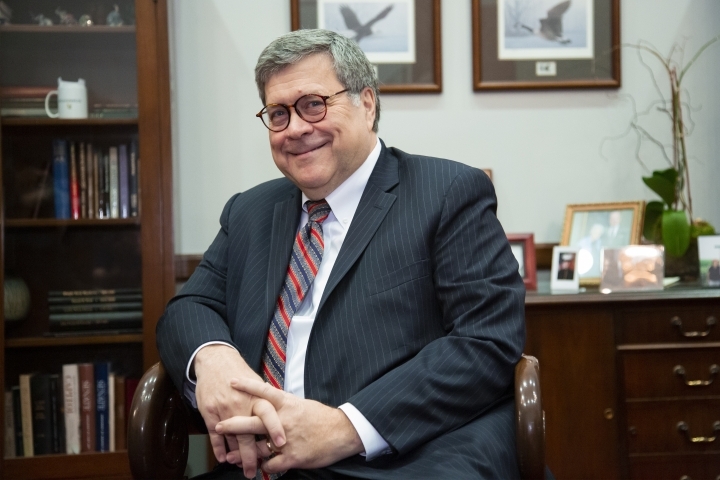 Now, as President Donald Trump's nominee for attorney general, Barr is poised to return to the same job in a dramatically different Washington. Barr would inherit that investigation as it reaches critical decisions and as Mueller's most prominent protector inside the department, Deputy Attorney General Rod Rosenstein, expects to depart. Though Barr's handling of the investigation is the most pressing issue confronting him, equally important will be stabilizing a department riven by leadership tumult — as well as his own dynamic with Trump. Even if Barr doesn't introduce sweeping policy changes, he might nonetheless have to adjust to the shifting winds of the White House or fellow Republicans on Capitol Hill. Barr's pro-law enforcement stance is so entrenched, one friend said, that as a Columbia University student in the 1960s he brought police coffee as they encountered protesters. "He's very much a law-and-order guy. He believes the primary responsibility of government is to maintain the security of its citizens," said longtime friend Andrew G. McBride, a former Justice Department colleague. In speeches, he repeatedly mocked Woody Allen's justification — "The heart wants what it wants" — for his relationship with partner Mia Farrow's adopted daughter. Try that rationale, he said, "as a foundation for any sort of human behavior and you will see at once the danger and moral corruption it entails." It's not clear how often he and Trump will interact and under what circumstances. Friends insist he won't easily bend to the president's will, describing Barr as principled, smart and strong-willed. "Bill is not a shrinking violet," said former colleague Timothy Flanigan. "Bill is tough, tough in a good way."